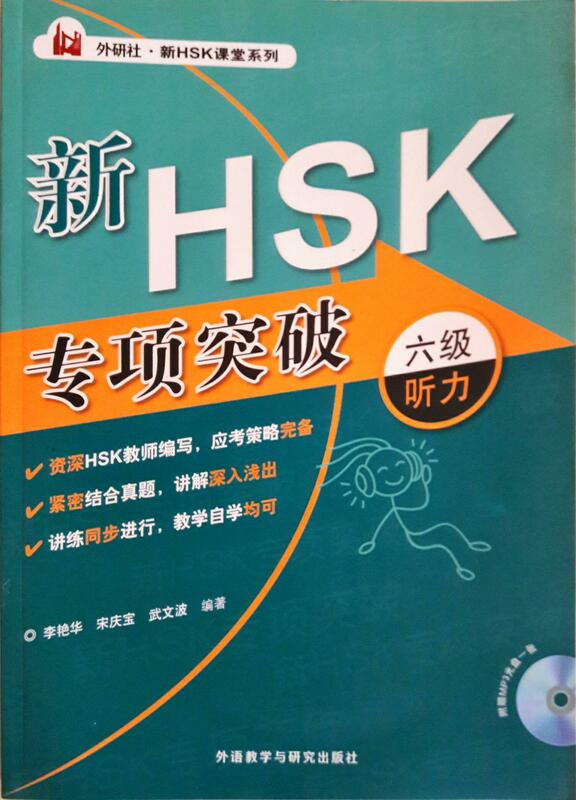 “New HSK Profession Breakthrough Level 6(Listening)” is one of the book in FLTRP HSK Class Series. 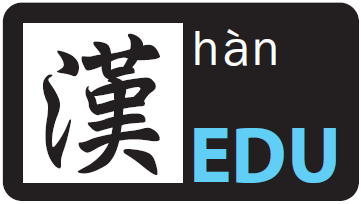 This series help candidates to tackle questions not just from text but also provide tactics and techniques when it comes to answering HSK L6 examination questions. With all the practices given, candidates will definitely be more familiar when answering in exam, this will also increase their chances of answering correctly. The selling price is RM48 with a total of 186 pages.